Tickets for the Vande Bharat Express, India's fastest train, are sold out for the next 10 days, railways said on Monday. 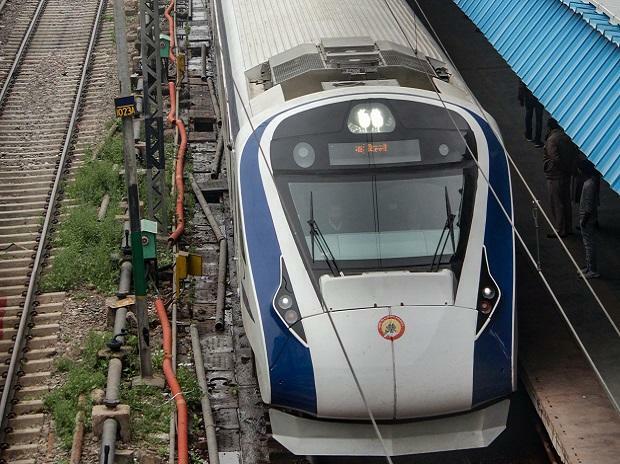 The train had developed a snag on its return journey from Varanasi to Delhi on Saturday, hours after its inaugural run. Sources said officials worked all day to fix the problem emanating from a charging cable malfunction which affected the train's wheels and braking system. The train will run five days a week, except on Mondays and Thursdays. According to officials, the train is 121 per cent booked for Tuesday, 112 per cent for Wednesday, 109 per cent for Friday and 114 per cent for Saturday. Similarly, from February 24 to February March 3, the train is booked 104 per cent on average.